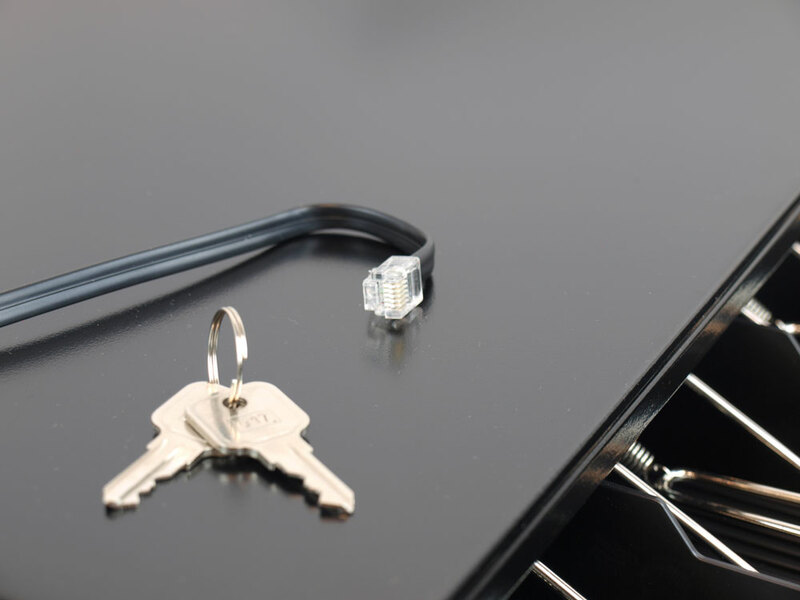 3-position lock (Manual Open, Electrically Online, Locked Open/Closed). Dimensions (mm): 410(W)X420(D)X100(H), excluding feet height. Our most popular model! 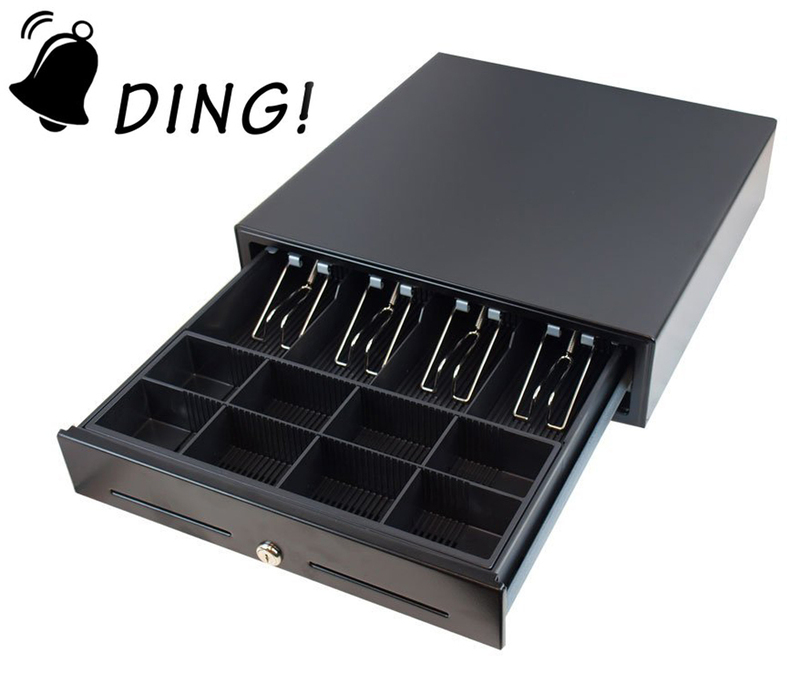 The 16-inch cash drawer is perfect balance between durability and price. This model is perfect for any type of business and its sturdy all steel construction makes it durable but sleek and lightweight. 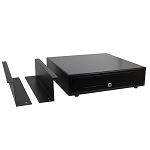 The 16-inch cash drawer features an inside cash tray of 4-bill, 8-coin molded till, 3 position lock and a direct drive interface that is compatible with POS terminals. Cas Tray Construction: Shatter-resistant plastic..